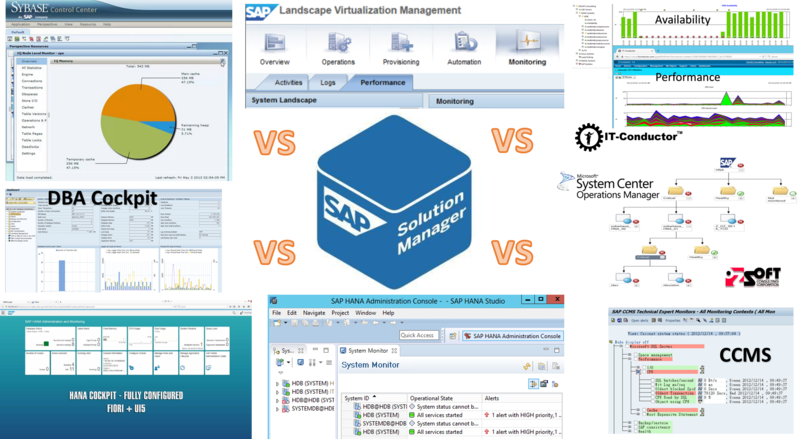 We have been publishing extensively with more than a dozen articles on How to monitor your SAP environment using SAP Solution Manager, but what happens when Solman itself is suffering from Performance and Availability issues? Solman has widen its footprint at enterprises, some mandatory uses of functionality such as Maintenance Optimizer, and Remote Support, while others include Technical Monitoring and Change Request Management (ChaRM). Given such dependencies of many SAP customers on their Solman, shouldn't it be monitored and managed as a business critical system? 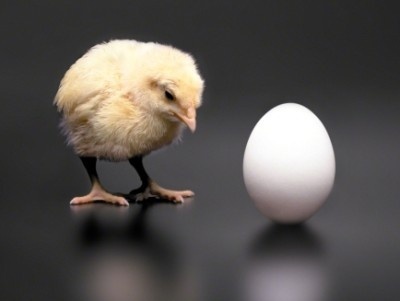 What may seem to be an obvious choice for SAP customers really isn't as obvious! For more than 21 years in the SAP field and hundreds of SAP projects, from the mainframe R/2 days until now when some things are new again with SAP HANA and many other products, the question of "What SAP monitoring tools do you use?" is still greeted with an unclear and/or lengthy response. Often, the responses will follow with reasons why one tool is used for this and another tool is used for that by various different folks on the IT team. With the myriad of application environments to manage, one can understand the complexity and thus the non-obvious answer to the above question.